I know I have written about this before. However, that was a year ago now. Having gotten lots of new followers since then (Hello! ), I believe this subject is worth an updated post. 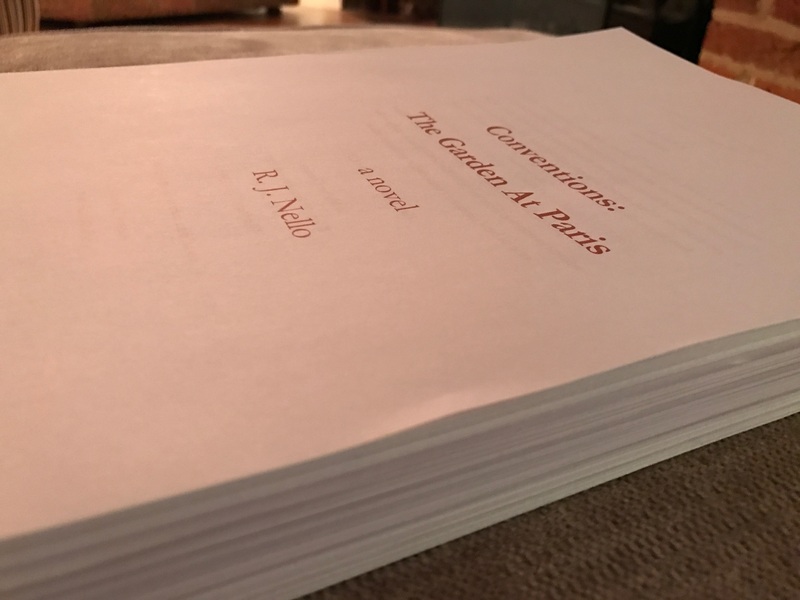 I never share a manuscript with anyone until it is nearly a complete draft. At that point I foist it upon my wife and a few select others. One of the latter takes her role so seriously she once told me she even password-protects her emailed copy so no one else can read it. When I saw that posted to social media recently by someone I respect, I felt myself groan yet once more. “Beta readers” was evidently plagiarized at some point from the tech/software world by some author seeking to sound “scientific” or something. Unfortunately, it has caught fire among some fiction writers. I push back against use of that expression because I believe some writers appear to seek out too many people for pre-publication feedback. I detect “beta readers” is the attempted gloss being thrown over that reality. They pass their writing – sometimes full rough-drafts – around as widely as they can primarily hoping to elicit reassurances about their writing. So I remain wary of creative writing “buddies'” support groups. My biggest complaint is the term “beta readers” denotes an outsized influence from those far too numerous pre-publication readers, and also even insinuates that NOT having “beta readers” means you are “doing it wrong” because that’s, you know, a “scientific” term. 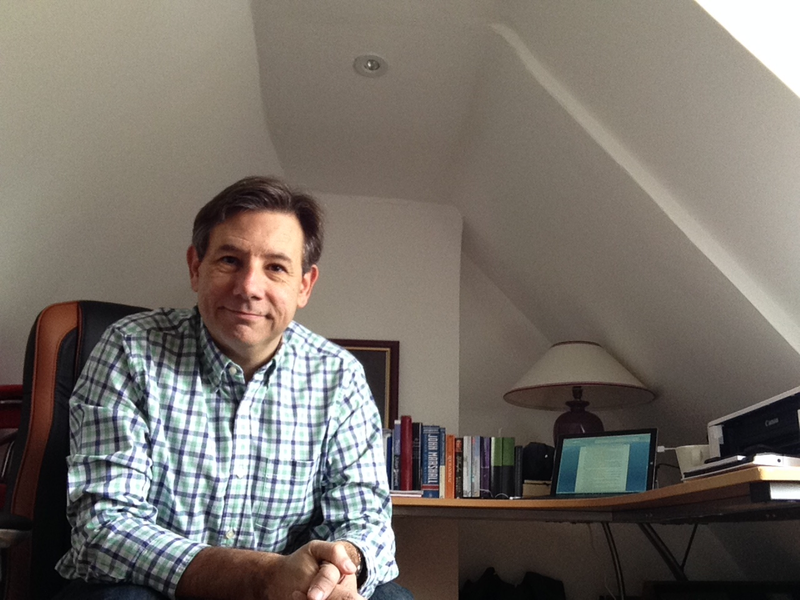 Writing a novel is a personal endeavor. It is not to me “a group effort” meant to be impacted heavily by the suggestions of a small crowd. If you try to satisfy “everyone,” it will cause a creative shambles. Any two readers on the planet will read the same page and come away with different takes about the goings on they see. I’ve had readers interpret my text in ways I NEVER intended to suggest – yet I also love it when that happens because it means the book is “speaking” to them in a personal way: reading is after all about our imaginations. Seeking a few trustworthy opinions is fine and useful, but my advice is not to overdo it. Particularly be cautious with electronic versions: don’t email your full manuscript to just anyone. Ideas do get swiped and it would be heartbreaking to see any aspect of your book – ideas that YOU had FIRST – stolen. In the end, any novel or short-story collection is entirely your creation, your responsibility, and bears only your name – for good or bad. 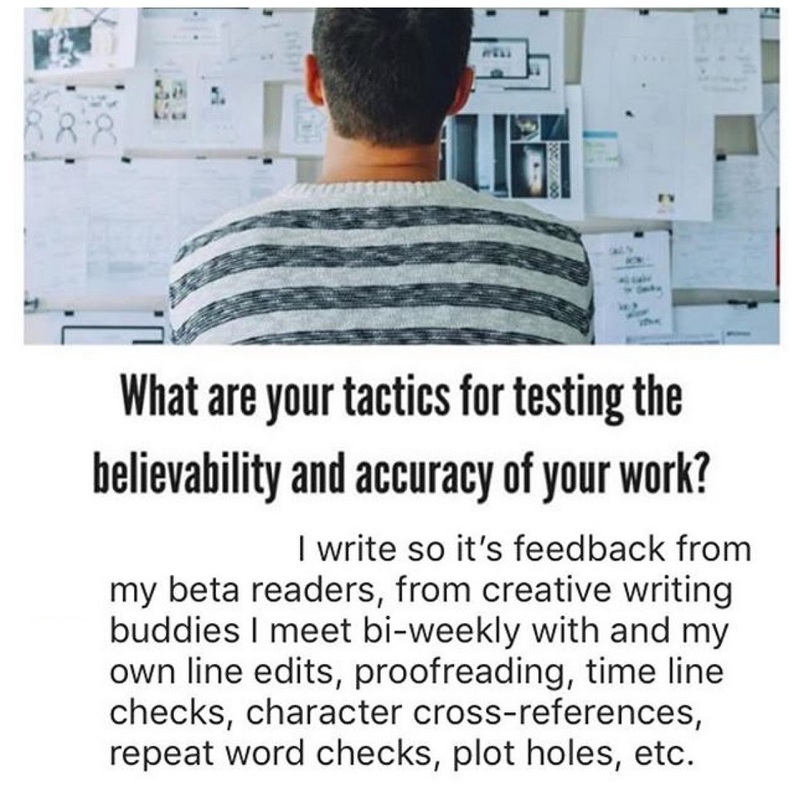 There is no hiding from that fact by giving it to “dozens” of “beta readers.” Ultimately you write not for any others, and definitely not for other writers who may see you as competition and resent you even while smiling at you, but for readers whom you cannot pre-screen. You have a good day too. I enjoyed reading this a lot.